"Ensemble brain cell activity, just like ensembles of musicians who perform together, can have a different and greater effect than the activity of individual neurons" said senior author Bita Moghaddam, Ph.D., professor and chair of behavioral neuroscience in the OHSU School of Medicine. "This may provide a mechanism by which dopamine supports complex functions that have to be sustained, such as motivation and attention to complete a task," Moghaddam said. 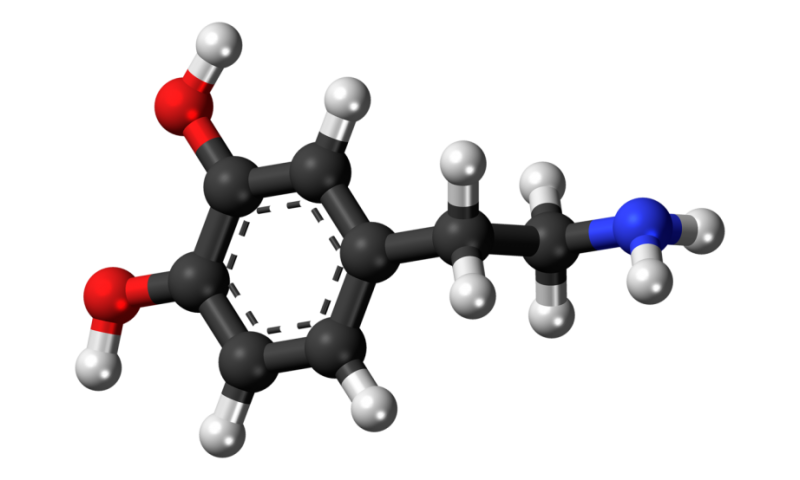 The discovery of dopamine's role provides fresh insight into a key mechanism in the brain. Dopamine in the prefrontal cortex of the brain plays a role in almost all aspects of high order cognition, including attention and behavioral flexibility. It's also implicated in motivational and cognitive deficits of brain illnesses such as schizophrenia, addiction and attention-deficit/hyperactivity disorder. "This could explain why you need dopamine for sustained attention," Moghaddam said. "It can help us understand how in disorders like ADHD, where there could be a dopamine deficit, that the impact may not be at individual neuron but the ensemble level."